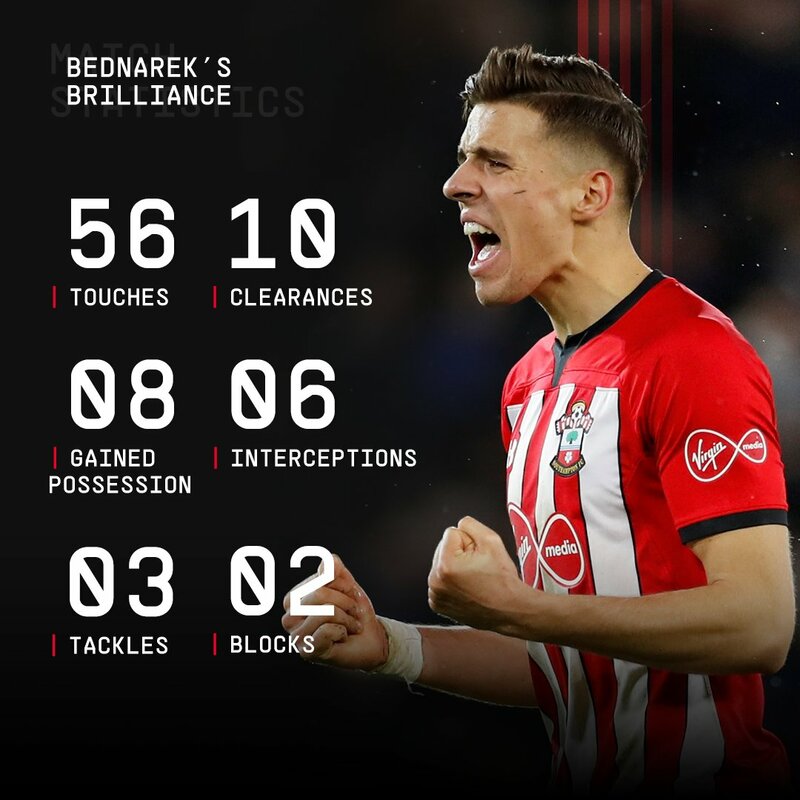 Jan Bednarek, a centre-back in Southampton, has been recently in an outstanding form under the new coach of the Saints – Ralph Hasenhuttl. Young Pole has struggled to appear on a pitch for the most of the season, but since December he has become the new leader of the defence. In the last two games, against Everton and Leicester, defender became the man of the match according to Whoscored.com, being a rock against rivals’ offensive players . 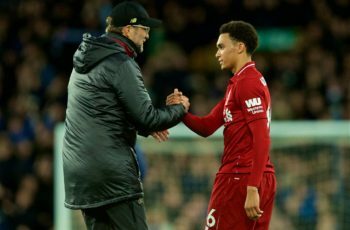 His performance was also crucial to gain a point against Chelsea and even three points versus Arsenal. The new coach has faith in Pole from the beginning and his trust pays off very quickly. His sacrificial intervention against Leicester has gone viral, as Bednarek cleared off the line and saved his team from receiving an equaliser. Southampton won that game, what wasn’t so obvious this season. Among others, Pole is the one to thank for the four victories under Hasenhuttl, especially that the Saints won only once in the first 15 games! Bednarek joined Southampton in July 2017, but the difference between Ekstraklasa and Premier League was too big for him to achieve the first squad immediately. Actually, he wasn’t the first choice under Mauricio Pellegrino and Mark Hughes, but it seems like he is ready right now for constant appearances.